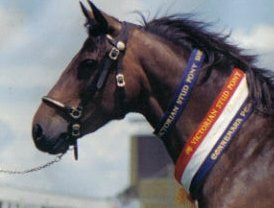 Dylanglen Stud was established in 1977 by John & Marion Adams, whilst living in Murray Bridge South Australia. We started out operating a Riding School for 3 years. From there we diverged into a Pinto Stud. 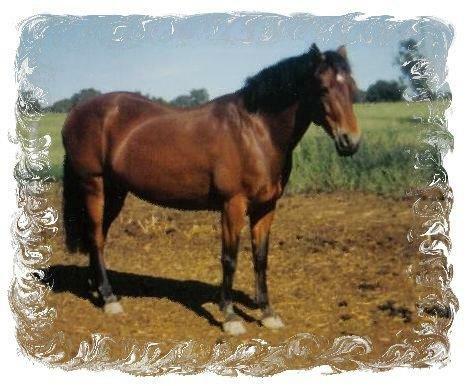 Mingo’s Wildfire was our foundation stallion, a 2nd x Quarter Horse. We then added a few Arab stallions to the mix (including Sabarnia pictured below) and a chestnut APSB Stallion, Kersnook Weema. 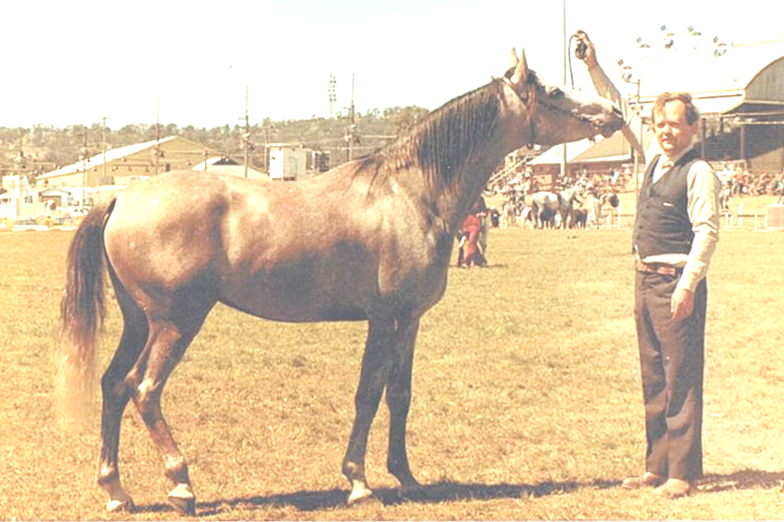 It was not until we moved to our current location in Rand NSW, that we were introduced to the Connemara Pony. After riding a few of our friends ponies, we were hooked. 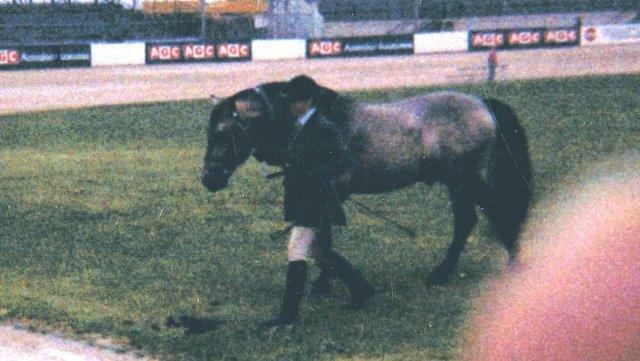 The first Connemara stallion we were introduced to was Galway Park Colin. Our first purchases that started our Connemara stud were Lugano Queen of the Fairies and Green Hills Go Go Gal. 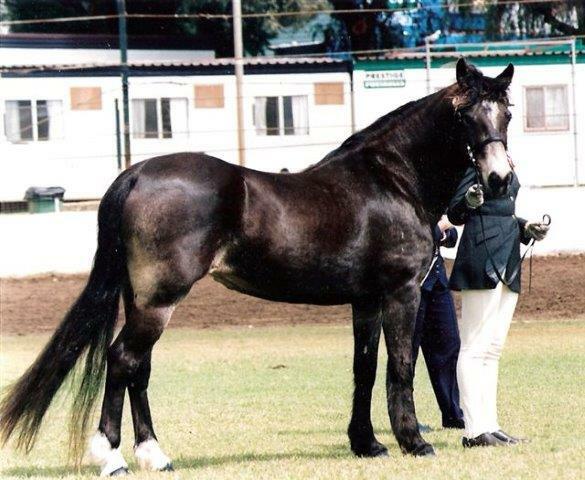 Our prize Connemara stallion was Glenormiston McInnerney Muskerry (imported in dam). What magnificent ambassadors for their breed they were. We have NEVER looked back. Pictured below are Horses and Ponies owned in the past which have shaped and inspired Dylanglen Stud into the Stud it is today. 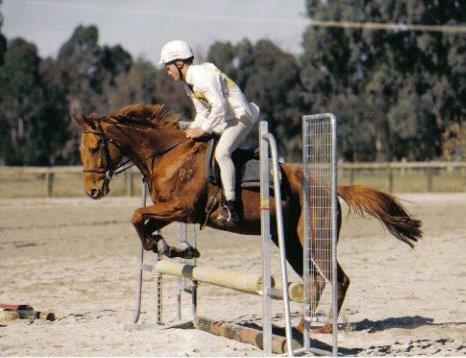 McInnerney (Mac) was well educated under saddle and a pleasure to ride. We used him for alot of road work and also used him to ride out with the green horses. 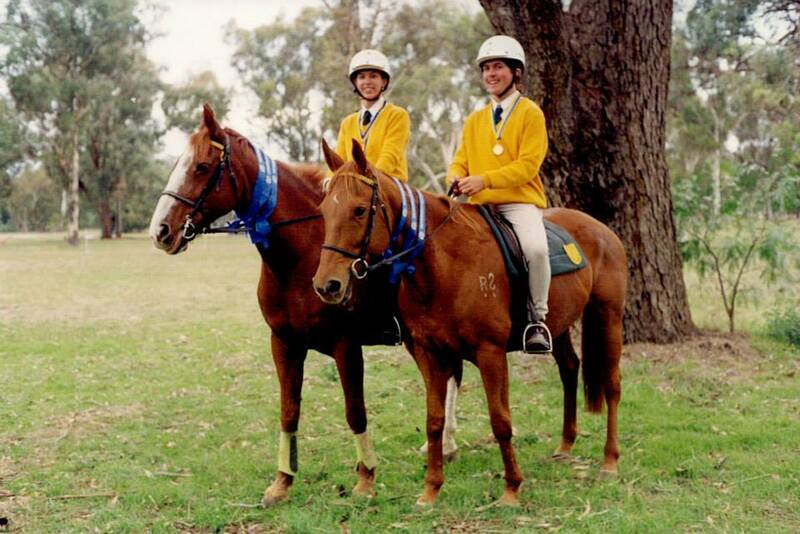 John would ride Mac at the Annual Henty Trail Ride each year with the whole family being on a Connemara Pony each. He was extremely well behaved under saddle around mares, so well behaved that John would lead the kids pony’s off Mac when the kids needed help with their ponies. We will always remember that one night many years ago when Mac escaped into the mares paddock and we ended up with 11 foals for that year (from memory) with at least 5 of them being unplanned. No wonder he was so easy to catch in the morning when we found him all worn out! The old piece of bailing twine always worked when this guy escaped and you needed to catch him in a hurry. Sabarnia (Barney) was broken in and ridden by Marion Adams. But, John Adams had to do things first with him because Barney always considered himself to be “John’s” horse. A stranger came over and offered to call out one of Marion’s dressage tests, as John was busy scoring for the Club. It turned out that the stranger/caller was no other than ANDREW HOY! (before he went overseas of course). He was riding a 6 yr old mare and it was the mare’s first time out competing. Green Hills Go Go Gal bet ANDREW HOY on that day in the Open prelim test, competing against all the big horses. A proud day of Stud history! 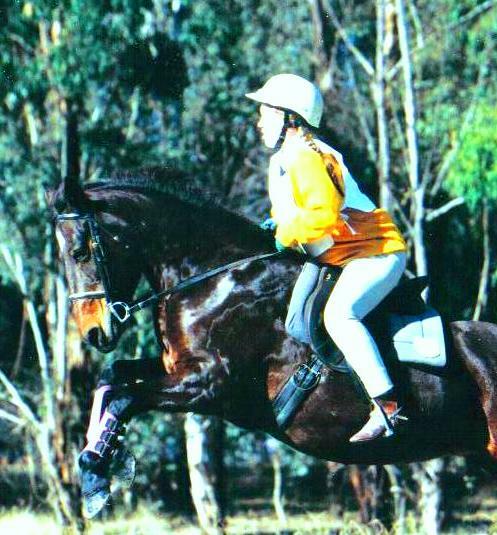 Leevi Honey (Honey) was an ex-racehorse turned pony club mount. 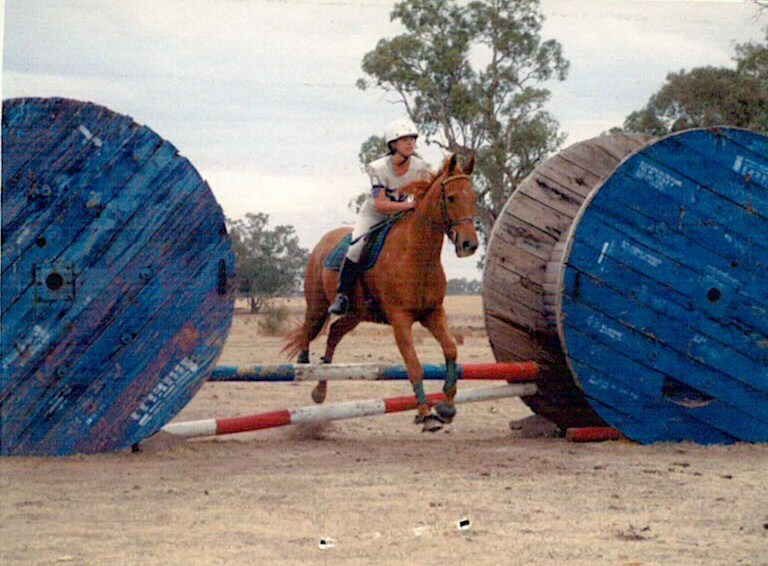 She had the most exceptional temperament that we had come across for a thoroughbred, especially an ex-racehorse. 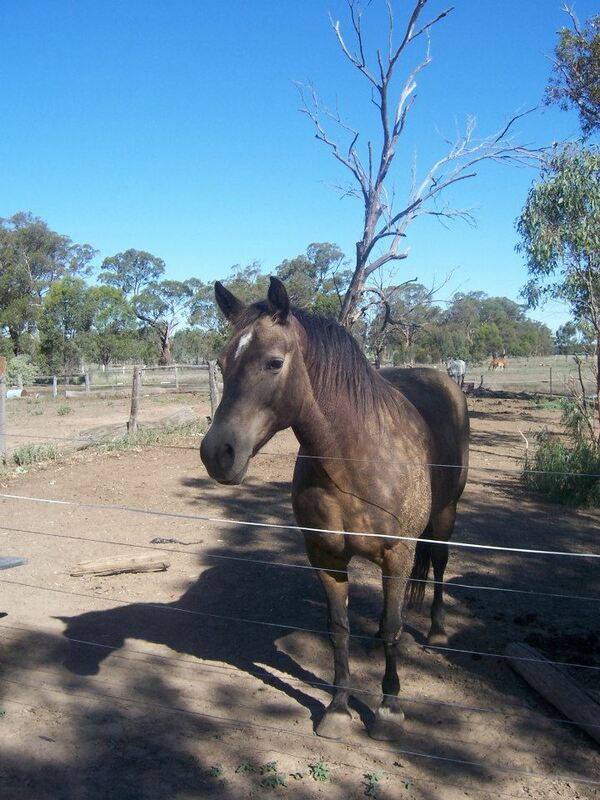 Honey won 5 races in the Dubbo area during her time so she can move! We used Honey as an all-rounder at pony club, even gymkhana’s. Leevi Honey and Snow View Bon Lass (WB) made an exceptional double barrel racing team winning at the Area 5 Jamboree! Honey never had to be lunged before riding her, even after a break. Kirsty and Caleb Adams were especially fond of Honey. 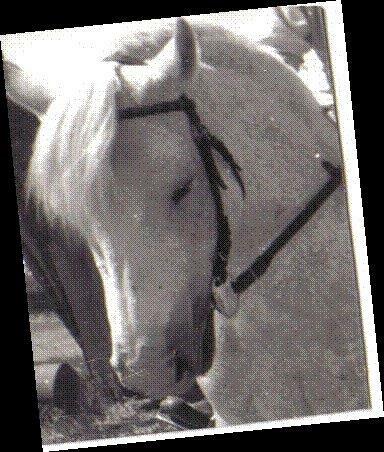 Snow View Bonn Lass (Lass) was a Warmblood mare standing at 15.3h and was our inspiration to start breeding part-bred Connemara’s with Warmbloods. Trained and ridden by Marion Adams for dressage they completed the elementary stage and were riding at medium level. 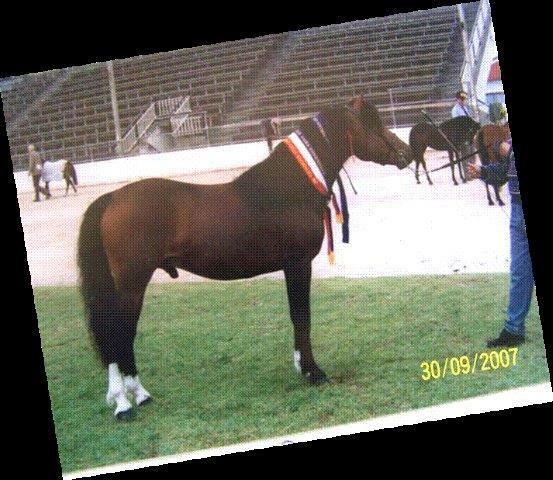 We all rode Lass at Pony Club as well. 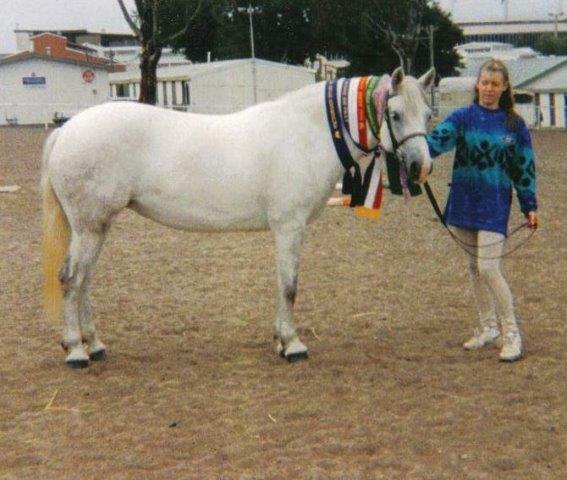 She is always sadly missed after having a freak accident on the creek bank while on paddock break. Her specialty lied in cross country where you would very rarely get a refusal and you never got eliminated. That was Lass’s favourite discipline. She would try to tell you where to go once she seen a jump so you had to be on the ball to make sure she jumped the right jump!